Quality workmanship for over 30 years. 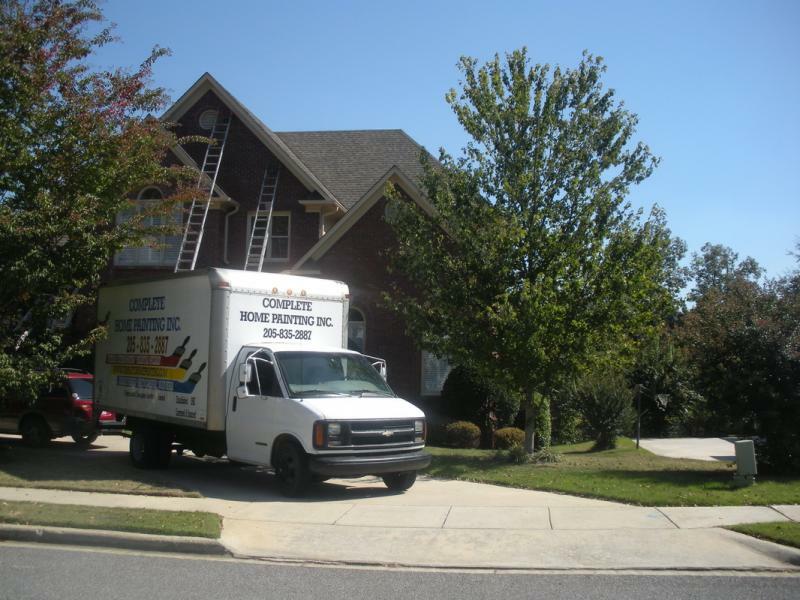 Complete Home Painting Inc. began in1987 with a passion to supply the Birmingham area and Emerald Coast with the highest quality painting services. CHP Inc. is a locally-owned, fully licensed and insured company. Interior and Exterior paint can completely transform the look and feel of your home, and Complete Home Painting is your trusted partner for this important home improvement project. Maybe you have your own ideas for the project – a touch up, a new color, or even a completely new vision. If that is the case, we can meet to discuss your ideas and give you a free quote for our services. Commercial and industrial painting requires careful planning, coordination, and working in a way that minimizes disruption to your business. For us, this can translate to working nights, weekends, and off-hours, catering to your specific scheduling needs. It also calls for efficient, low-impact work practices, to ensure the project is completed on time and on budget. Complete Home Painting is the perfect partner on any home beautification project. Our teams offer everything you need to ensure a hassle-free, zero-stress project. We provide a professional’s touch from the planning stages of your project to the final walk-through of our work, ensuring you see the exact results you’re looking for. "Excellent job by people we trust. Thank you for a job well done." Complete Home Painting — Your painting project partner. At Complete Home Painting, our team of experts can assist you in every facet of residential and commercial painting. Whether your tastes reflect today's modern living, or classic, traditional design embodies your lifestyle, we have the skill and experience to implement your vision of better living. Our team has the knowledge and expertise to successfully complete any type of interior or exterior painting in virtually any style, and our team is committed to completing your project and ensuring your satisfaction for years to come. "John will always tell us what makes the most sense for our painting project, giving us the best value for the money."